We call on the Albanian Prime Minister Edi Rama to stop the construction of hydropower plants inside the Valbona Valley National Park. One such company is Gener 2, the Albanian firm behind the 2016 Dragobi scheme, who were also involved in building a controversial pipeline crossing the south of Albania that will transport Azeri gas across centuries-old olive groves. 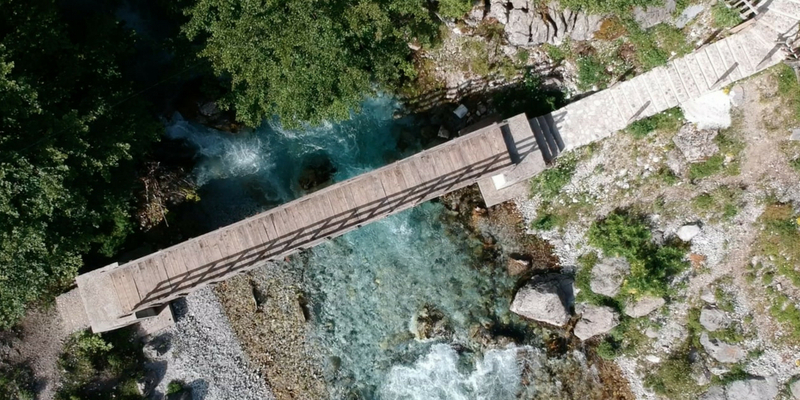 The Gener 2 attack on pristine nature in Valbona valley is one example of the hydropower rush in Albania, as well as more widely in the Balkans, motivated by hefty subsidies for hydropower projects, and power-purchase agreements ensuring steady profit margins for investors. Despite worrying reports about climate change impacts that will affect the availability of water, the ‘fuel’ of hydropower projects, the industry boom shows no signs of slowing. There is hope, however, that the tide of democracy is starting to turn. On June 6, the administrative appeals court in the capital Tirana overturned a previous court verdict permitting the Dragobia project and upheld a request from TOKA and 27 villagers in Valbona for an injunction. The injunction was originally requested in January 2018, as part of a suit against the National Territorial Council of Albania over their decision in November 2017 to issue the developers a new construction permit. The plaintiffs argued that the new permit is illegal, as the Law for Protected Areas was amended in June 2017 to ban all hydropower projects in national parks. Under Albanian law, a stop work injunction should be granted in all cases where “irreversible environmental damage may occur during the period of the judicial process.” This should remain in effect until the final resolution of the suit from TOKA and the 27 locals, which could be some months or even years, depending on the appeals process. Locals are now waiting to see whether the stop order will be enforced. Once the injunction is in effect, any continued construction by Dragobia Energy or its parent Gener 2 would constitute a criminal act. That an official body ruled in favour of locals is a welcome sign of functioning institutions in Albanian and a relief for the locals who were forced into the streets in June in protest against rockfalls on their properties that were caused by demolitions Gener 2 used to excavate water tunnels. Two of the company’s engineers were arrested by local police as a result of the explosions. The people of Dragobia recently started a campaign to remove the kryeplak, the local village head, who helped fake public consultations. Even after being denied several times by local authorities in a bureaucratic back and forth, locals remain determined to exercise their democratic rights. 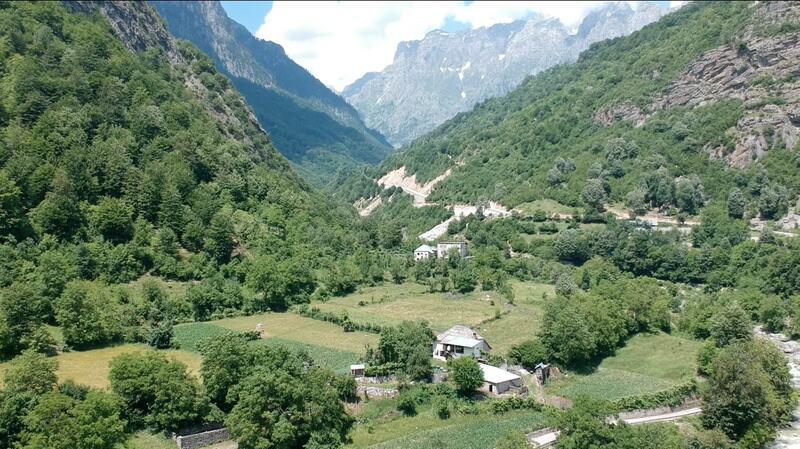 The local fightback in Dragobi offers hope that environmentalism and democracy are on the rise not only in the Valbona valley but in Albania as a whole. 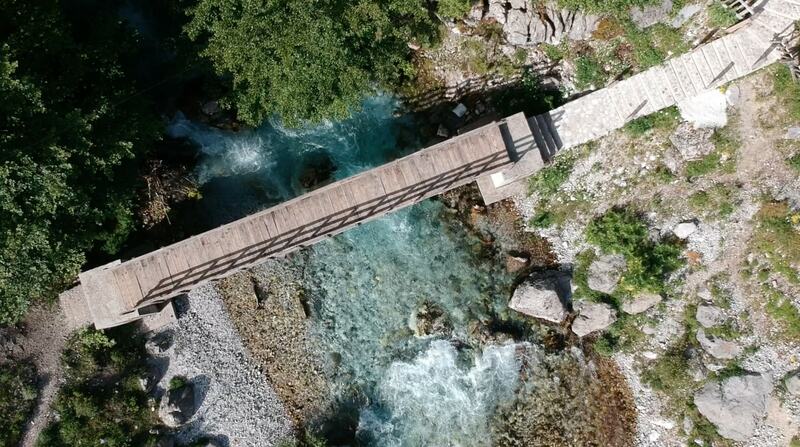 Catherine Bohne is the president and founding member of TOKA, the Organization to Conserve the Albanian Alps. David Hoffman is the communications coordinator with Bankwatch.